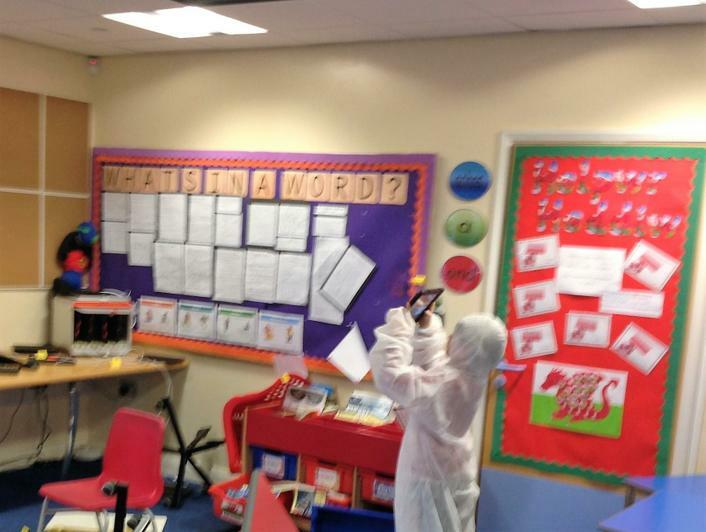 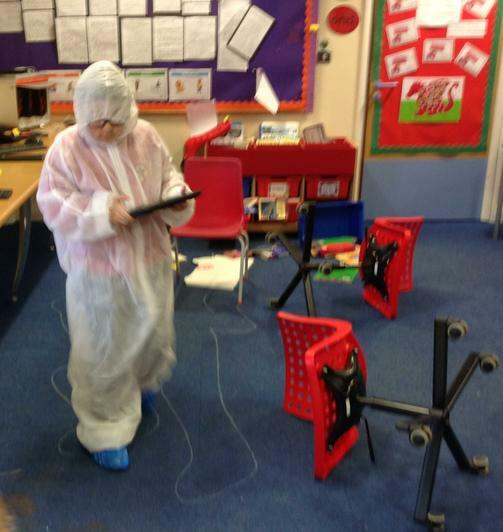 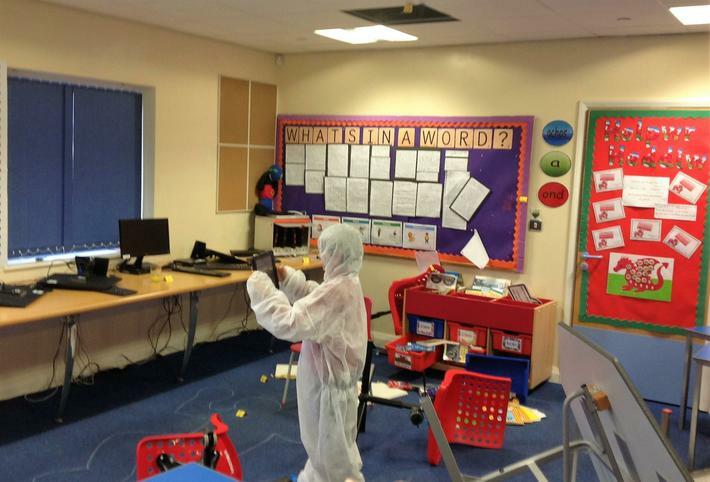 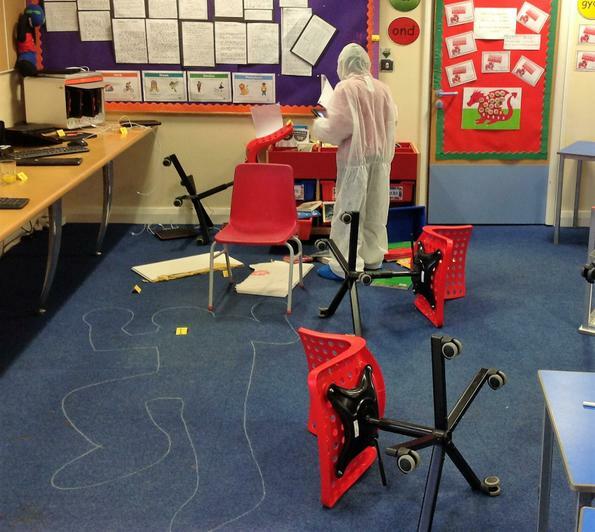 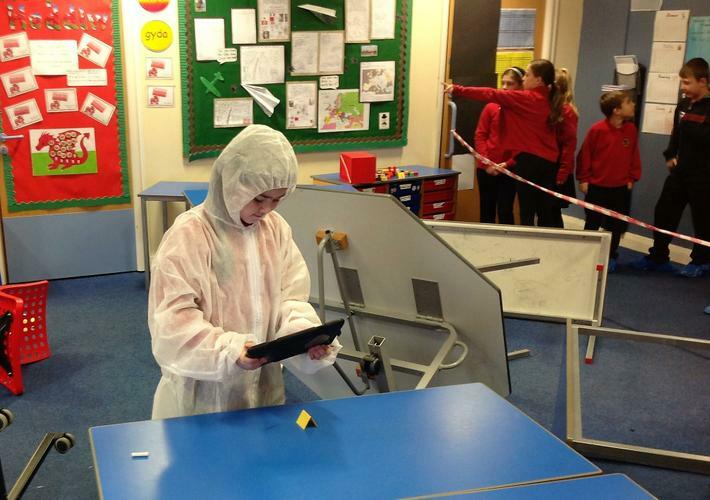 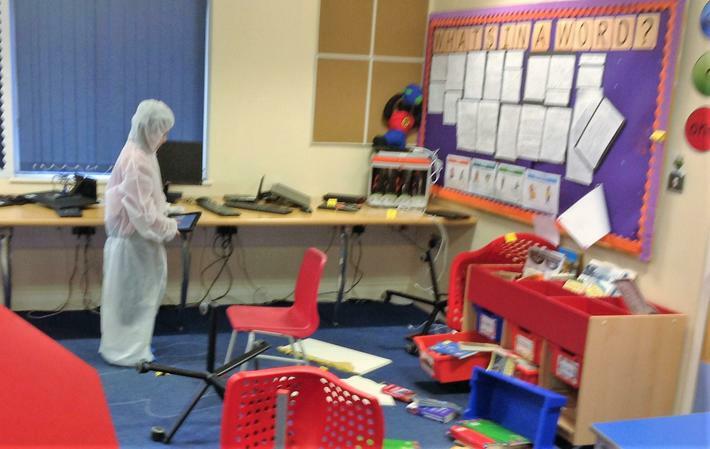 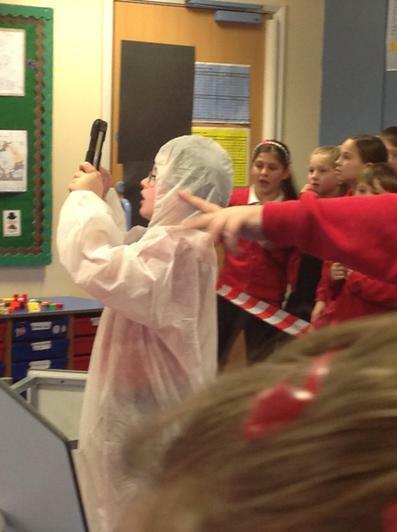 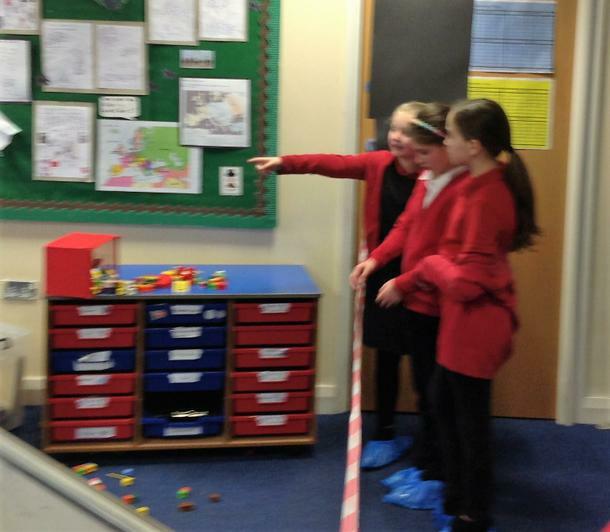 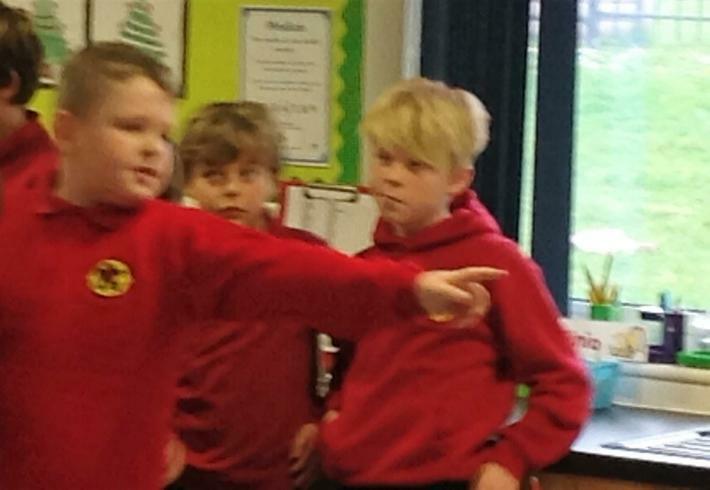 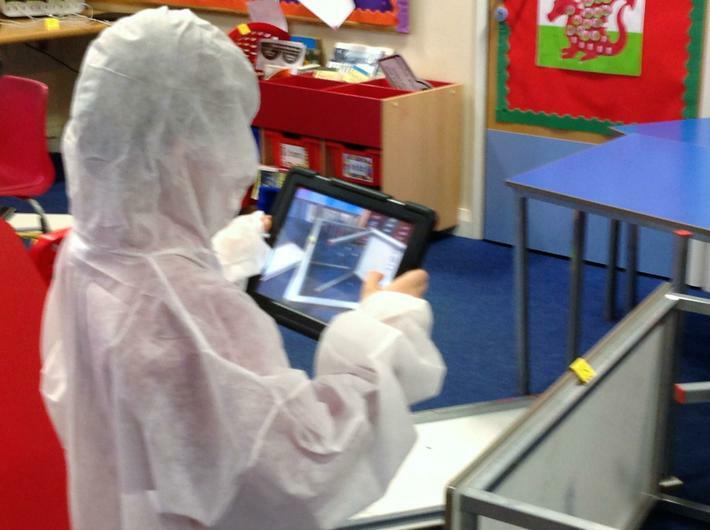 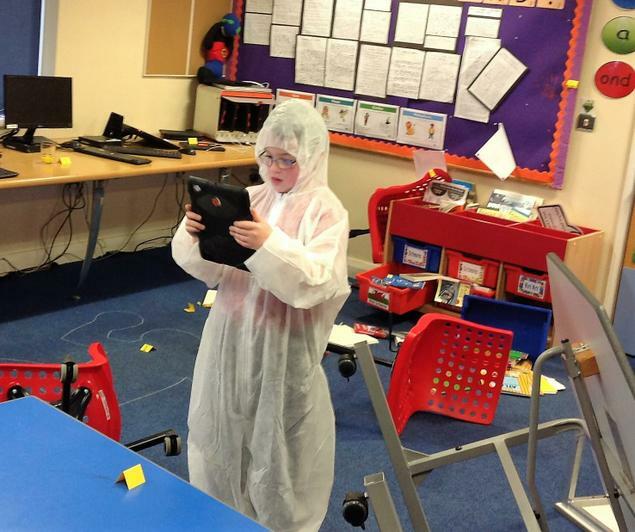 The pupils are currently trying to solve a crime that occurred in Mr Still's class. 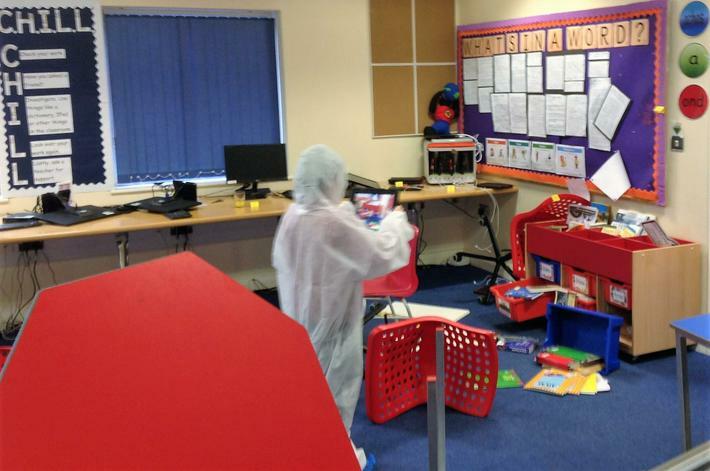 They looked at the crime scene and took photographic evidence of things they thought were important. 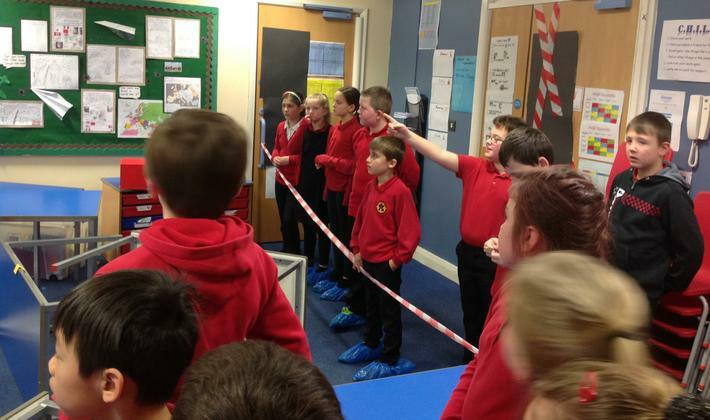 After discussing in groups what might have happened they will be setting up a timeline of events, interviewing members of staff and looking at vital evidence before the big reveal on Friday 25th January. 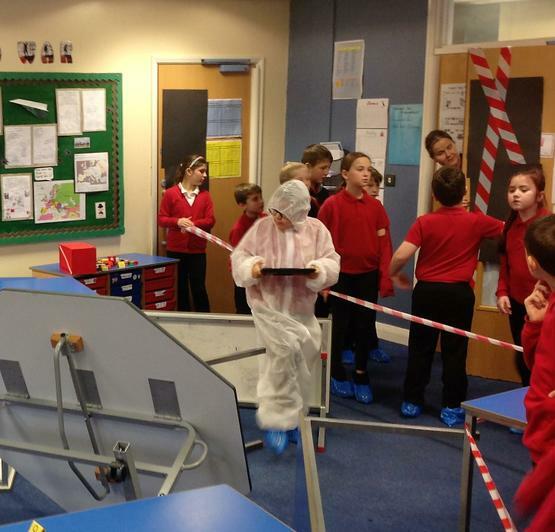 Who will be able to solve what actually happened?